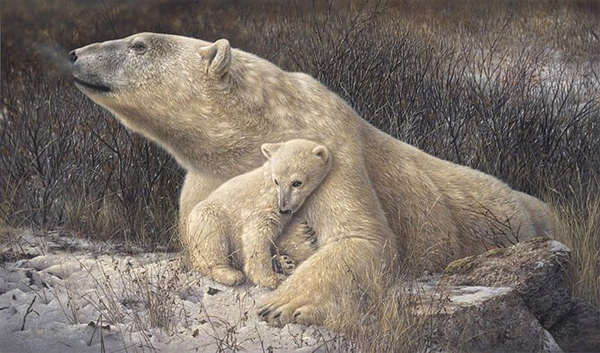 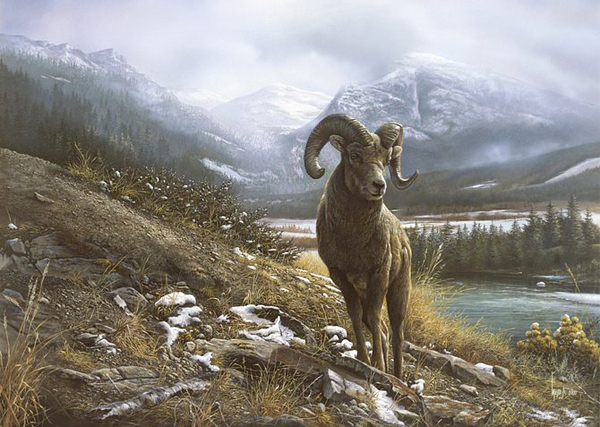 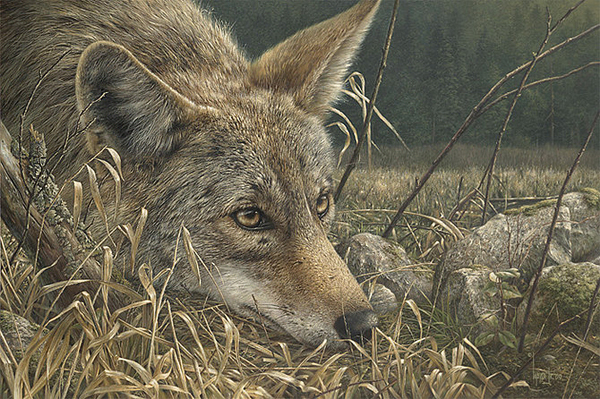 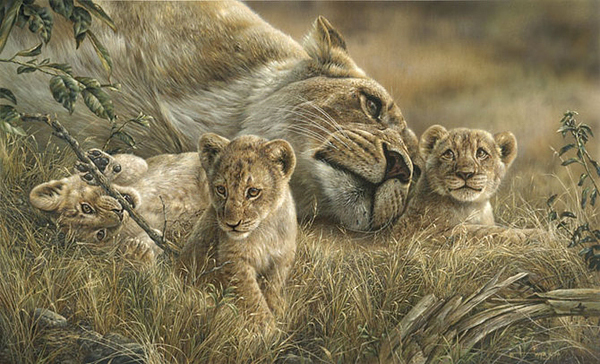 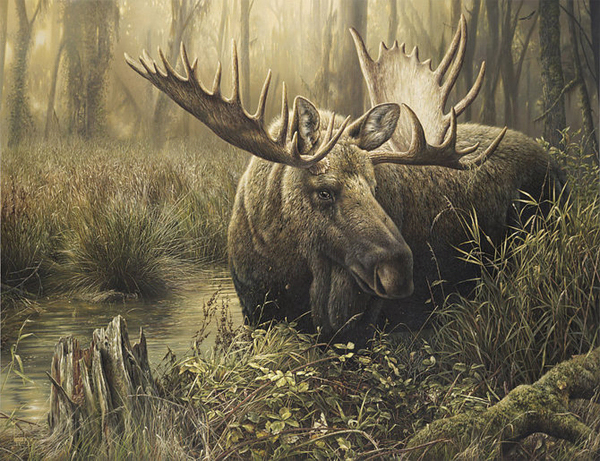 Stunning Wildlife Paintings by Denis Mayer Jr.
Home Art Works Paintings Stunning Wildlife Paintings by Denis Mayer Jr.
Vancouver based artist Denis Mayer Jr. has earned international acclaim for his unique style of wildlife painting that offers not only remarkably realistic representations but also images infused with energy, vitality and warmth. 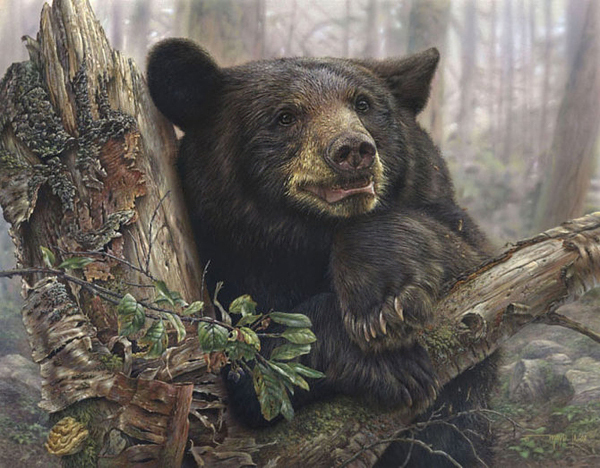 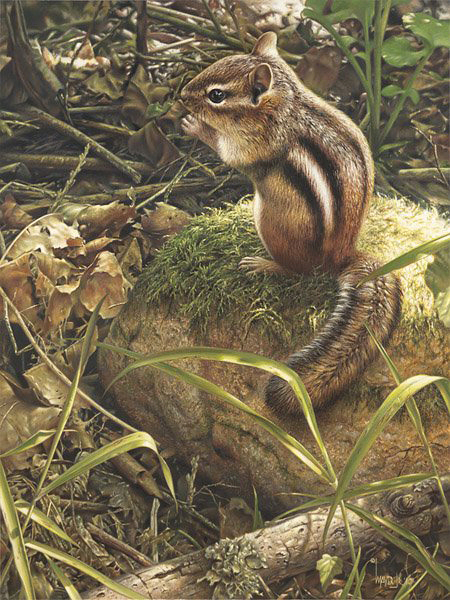 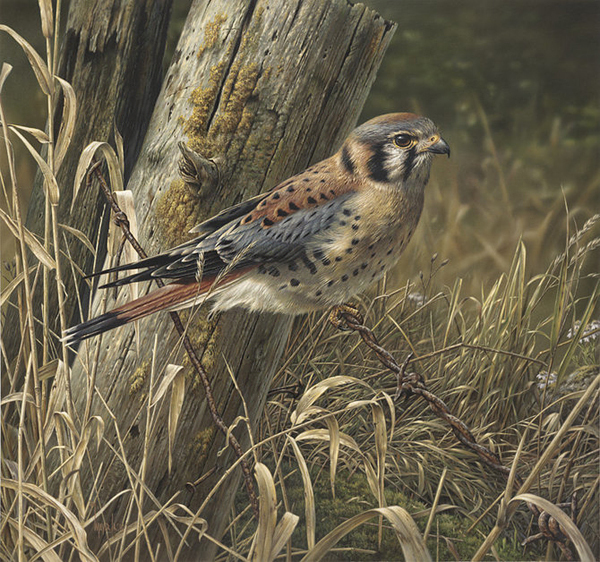 Having achieved success as a master illustrator, Denis looked for and found his greatest challenge and passion – wildlife painting. 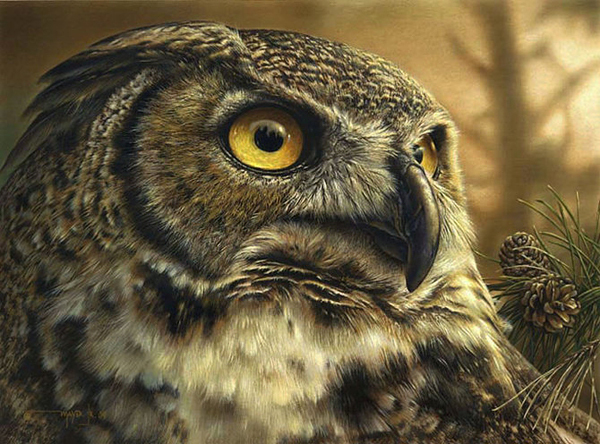 Inspired by the work of Belgian naturalist and artist Carl Brenders, Denis now works exclusively as a wildlife artist, using mixed media and limited colours that reflect what he sees as the natural palette. 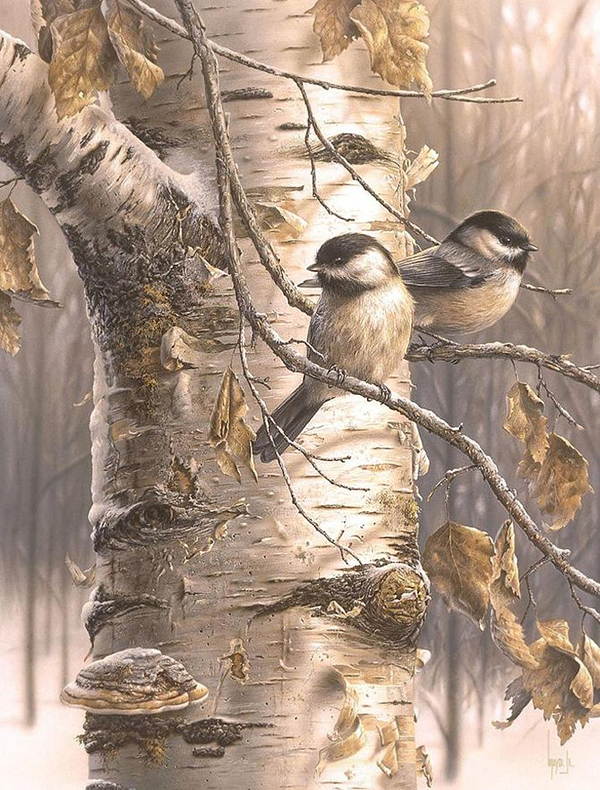 Even hard to believe that these paintings could be draw by a man. 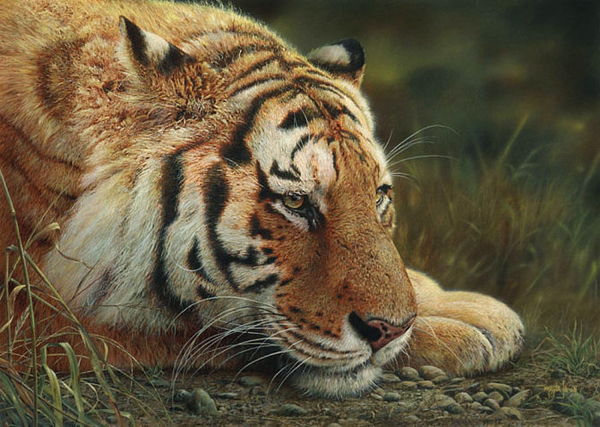 Incredible painter! 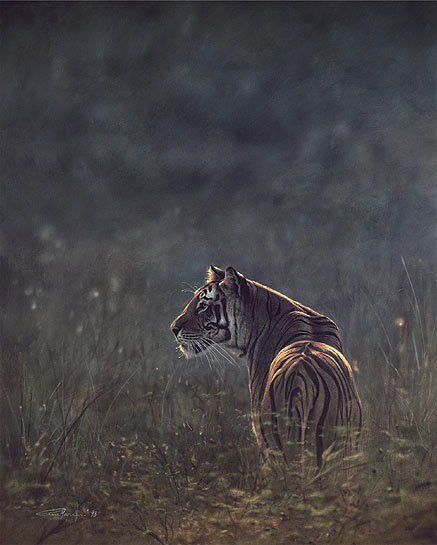 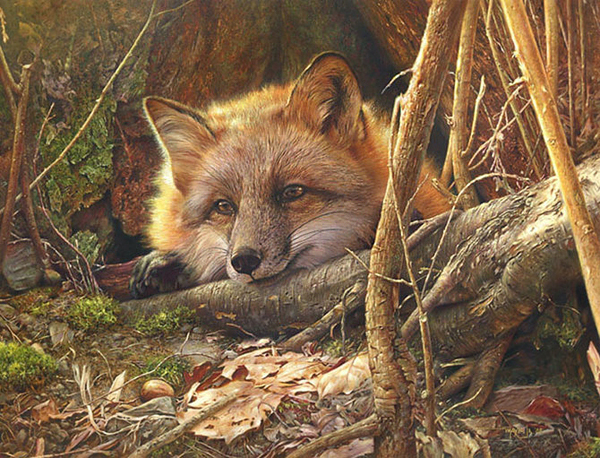 Mysterious nature,It’s amazing and wildlife artist is so great.